The shrinking city phenomenon is a multidimensional process that affects cities, parts of cities or metropolitan areas around the world that have experienced dramatic decline in their economic and social bases. Shrinkage is not a new phenomenon in the study of cities. However, shrinking cities lack the precision of systemic analysis where other factors now at work are analyzed: the new economy, globalization, aging population (a new population transition) and other factors related to the search for quality of life or a safer environment. 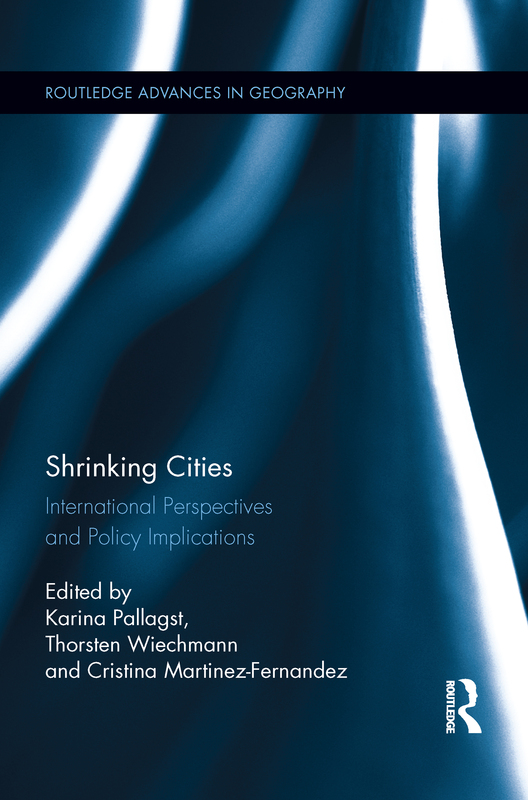 This volume places shrinking cities in a global perspective, setting the context for in-depth case studies of cities within Mexico, Brazil, Indonesia, Germany, France, Great Britain, South Korea, Australia, and the USA, which consider specific economic, social, environmental, cultural and land-use issues. A Cluster of the Four Coal Mining Cities in Korea from a Global Perspective: How Did the People Overcome a Crisis After a Massive Closure of Mines?